Yellow pop over hoody from Polo Ralph Lauren in soft cotton blend fleece which has been washed for a soft feel. 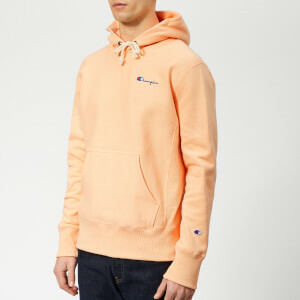 The men’s hoody has a drawstring adjustable hood with a waffle-knit lining and a ribbed V-inset below the neckline, a kangaroo front pocket and the iconic pony logo embroidery on the left chest. 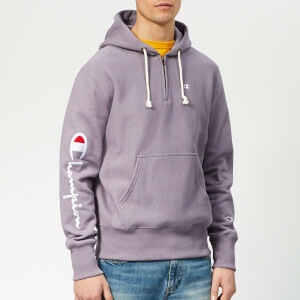 Ribbed side panels, long sleeves with ribbed cuffs and a ribbed hem add the finishing touches to the classic pullover hoody.